Stroke is the most common cardiovascular disorder after heart disease, killing an estimated 5.7 million people annually worldwide. 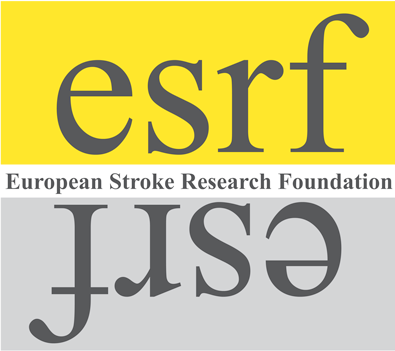 The prevalence of stroke in Europe has been estimated to be 9.6 million. 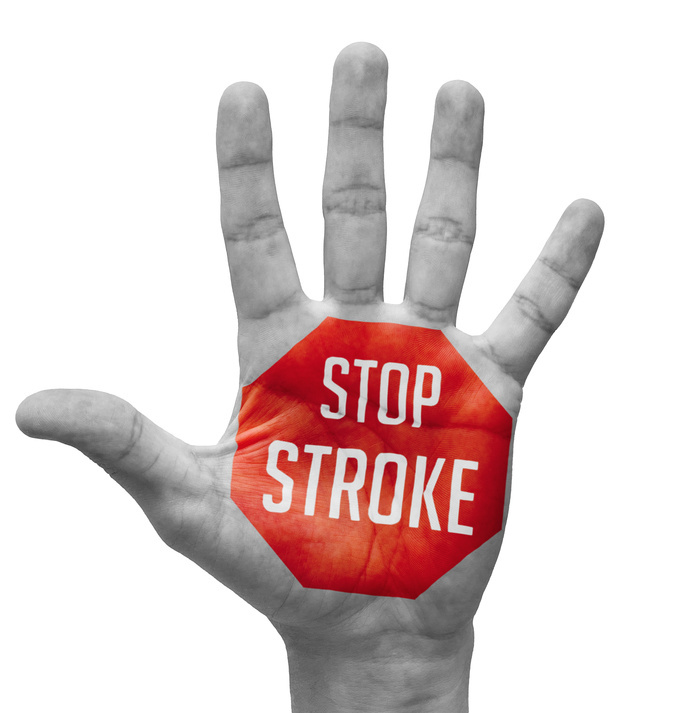 Furthermore, stroke is a major public health issue among the leading causes of immobility and longterm disability in developed countries. During the last quarter century the management of acute stroke patients and prevention of cerebrovascular disorders has become the most challenging task for medical interdisciplinary research. This included interactive multi-professional management from emergency rescue and monitored intensive care through a primary care team as well as extensive public information about qualifying signs and symptoms of acute stroke victims coined in the phrase Time is Brain and Stroke is an Emergency in newspapers, television and the new media. Although mortality has decreased considerably since the 1990s, and early prevention is successful after transient ischaemic attacks (TIA) through better medical treatment in TIA Clinics or Comprehensive Stroke Centers, many patients still suffer from permanent dependency. Exciting new pathways have now been opened to improve the chance for full recovery and independence after brain network re-organisation that became available by very recent scientific knowledge about mechanisms active during rehabilitation. Not only for patients with sensori-motor but also more sophisticated cognitive deficits or and behaviour problems can be treated. In addition, the risk of dementia may be reduced. 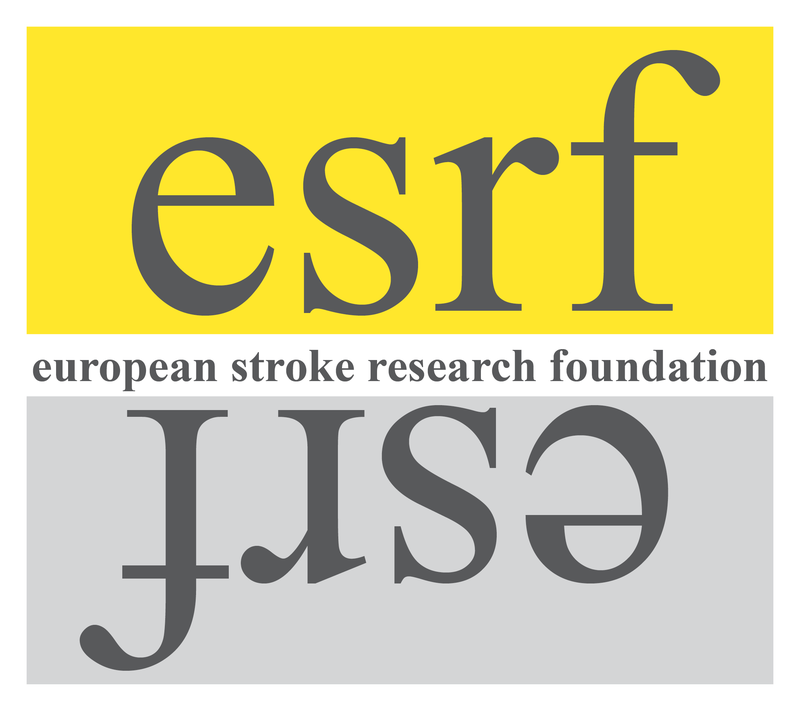 On the occasion of the 25th anniversary of the ESC and based on the merits of so many successful meetings in the past we decided to create the „European Stroke Research Foundation- esrf“ as a registered, public controlled charity to support the European Stroke Conference, international workshops and meetings as well as individual and institutional activities and programmes of highly innovative stroke related basic science and challenging clinical topics ready to stimulate exciting new pathways and strategies for research, including those making use of in the Industry 4 Revolution world of internet and social media supported world wide innovative communication. 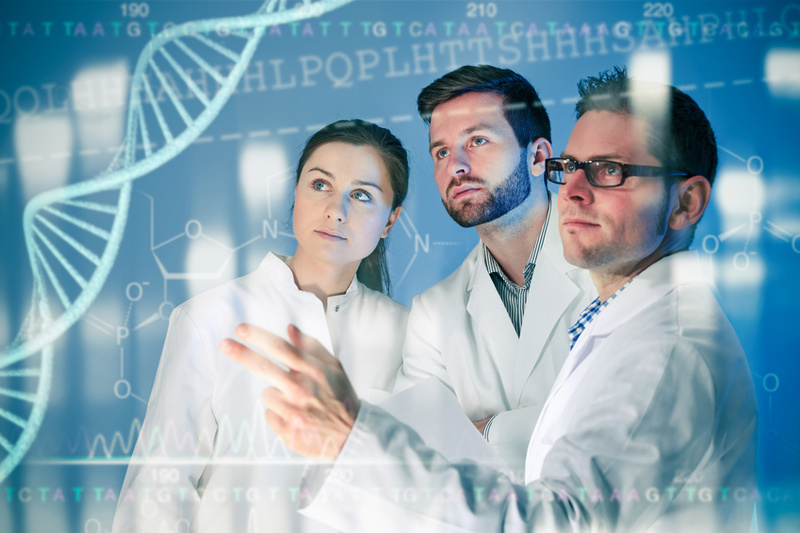 Researchers are invited to apply for funding for individual research projects! 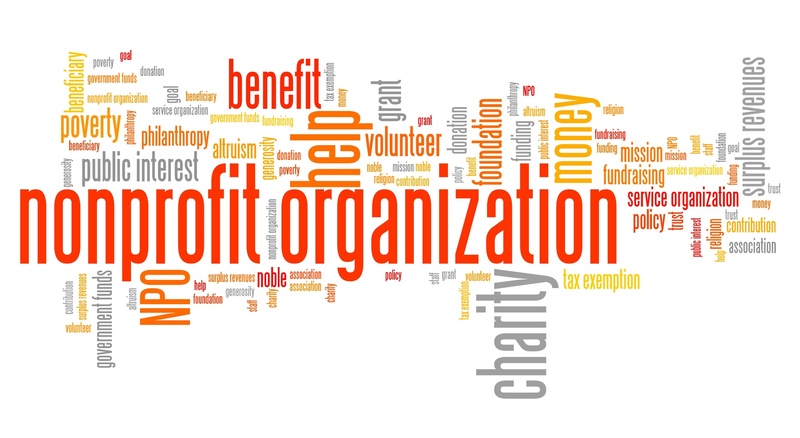 Our goal is to promote research for better prevention and treatment and to improve the chance for full recovery and independence after stroke!